How sweet of you to offer this giveaway!! 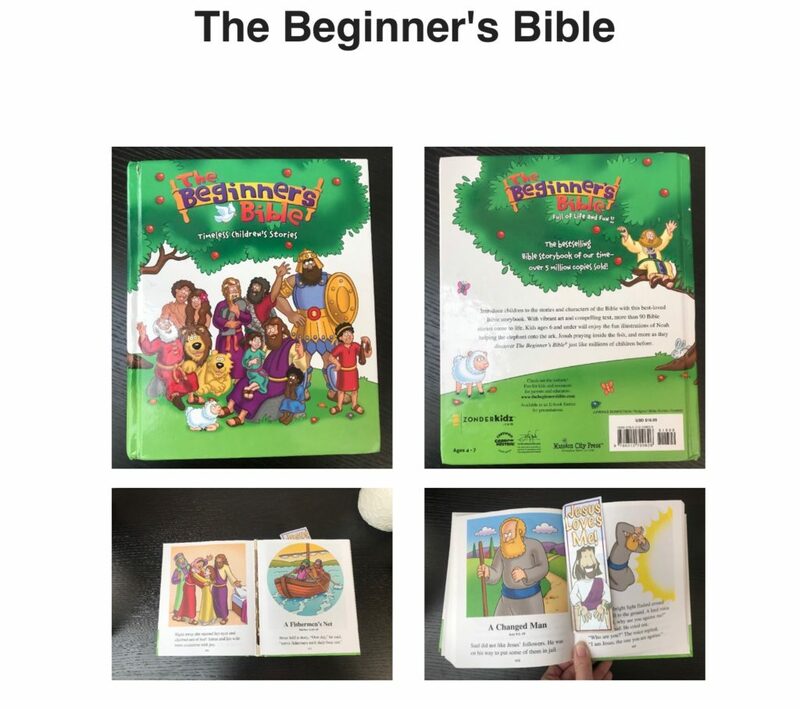 I’ve been looking for a children’s bible to read to my kiddos! This would be perfect!